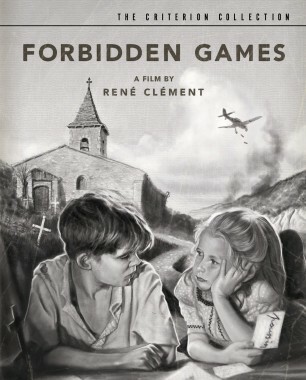 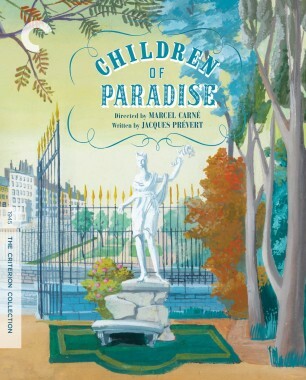 One of France’s most respected directors of the postwar era, René Clément created such intense psychological dramas as Forbidden Games and Purple Noon. 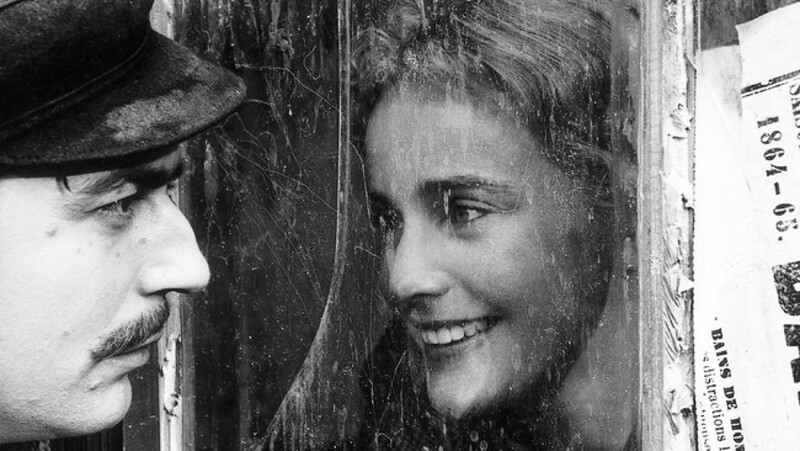 The equally gripping Gervaise, his vivid adaptation of Émile Zola’s 1877 masterpiece L’assommoir, is an uncompromising depiction of a laundress’s struggles with an alcoholic husband while running her own business. 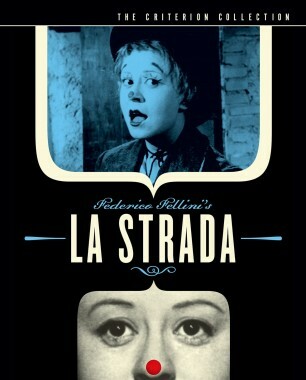 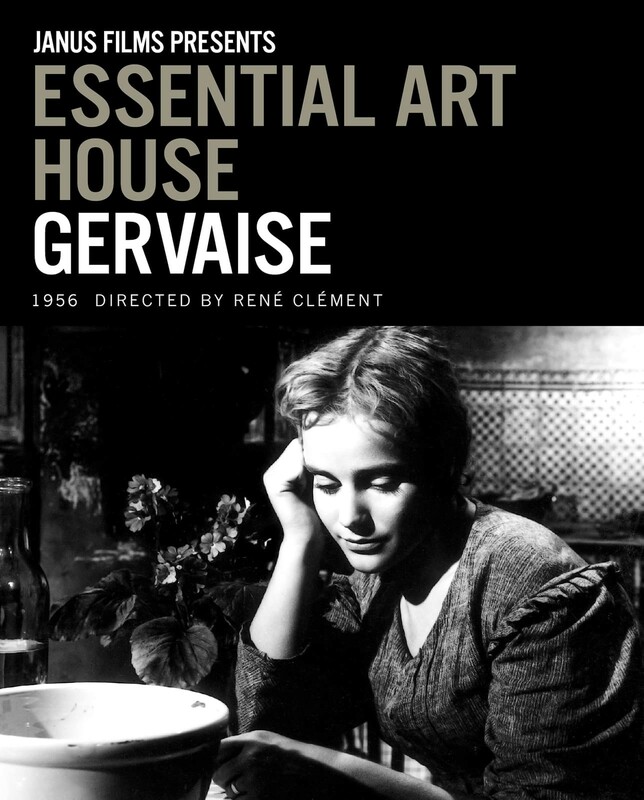 Gervaise was nominated for an Oscar and earned Maria Schell best actress honors at the Venice Film Festival.